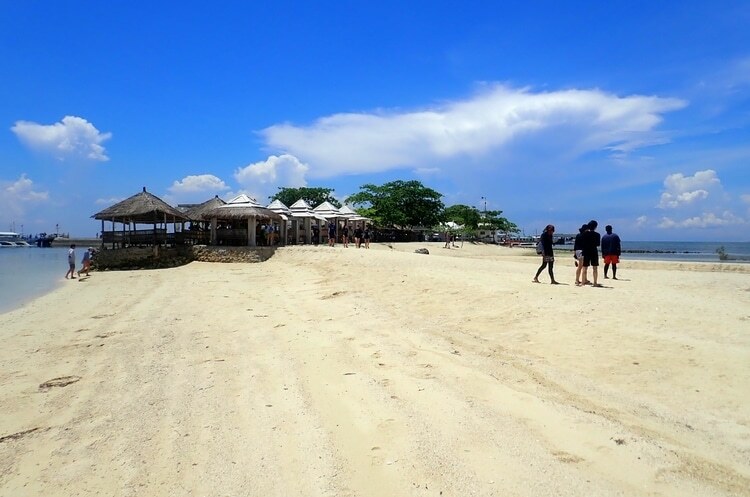 Pandanon Island is a place where you want to have a good time and relax with your favorite people. Swim and relax in the crystal blue waters. Enjoy a stroll along the long stretch of the sandbar during the low tide. Relax and feast along the white sand ashore. Although Pandanon Island has been one of the places to go when visitors want to go island hopping, the island is truly worth a day’s stay. A taste of paradise doesn’t have to come with a steep price. The shallow waters of Pandanon is not only a safe environment for your children to enjoy, but an economical way to have a vacation in style. Aside from an entrance fee for every visitor, you can avail a cheaply-priced cottages by the beach. This makes Pandanon a good destination for families and a group of friends on a budget. Call your friends and have the perfect getaway today!